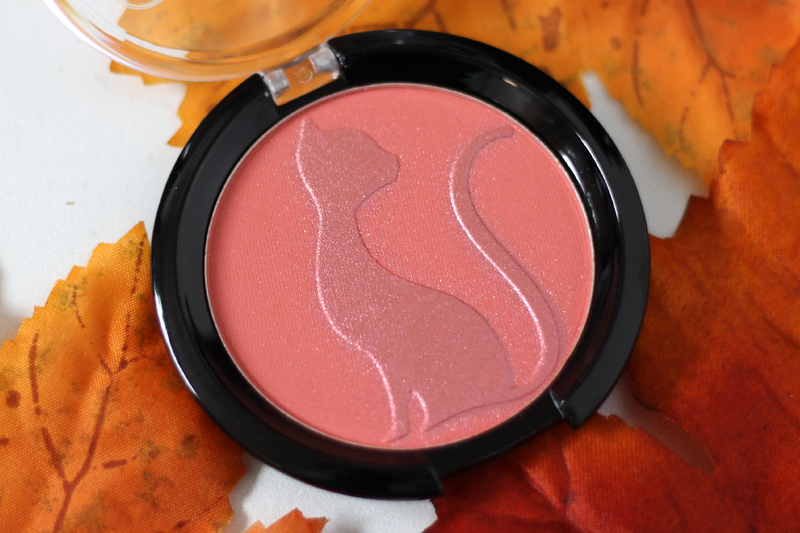 Hey loves today I have an exciting review for you on the all new J.Cat Beauty Love Struck Blusher + Bronzer. I have two to review for you guys, but today I will be focusing on the shade Sweetheart. I was very excited to get a chance to review a couple of these because they are so beautiful and I love the little cat detail in the middle. Sweetheart is a beautiful light coral shade. 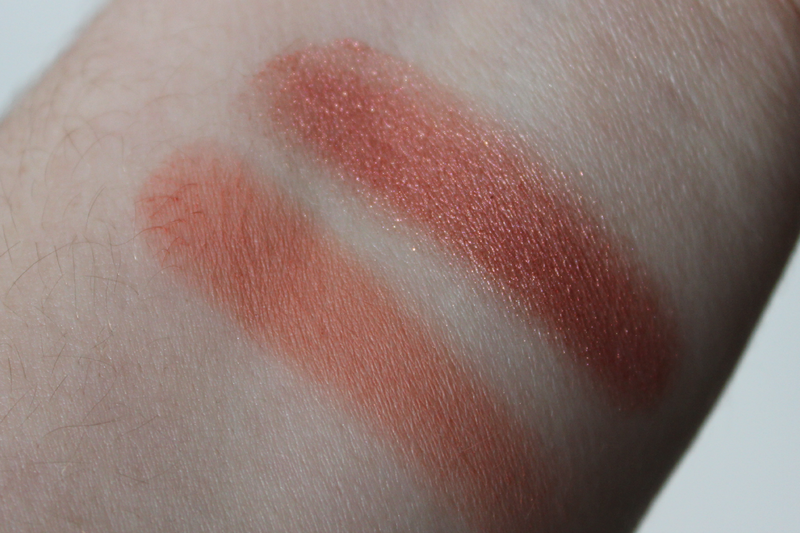 With the swatches, I swatched just the outline of the cat which was a light coral, and then I swatched just the cat and it was more of a copper shade with tons of shimmer, and when you combine both you get such a beautiful color. The thing I noticed right away is when you swatch just the cat, the cat does disappear so its almost a thin layer of that shimmer. So the more you use it, the less you will see the cat. I also loved the texture of the blush. Its not powdery or chalky. Its very easy to blend and looks natural on the cheeks. You can purchase this blusher + bronzer for only $3.99 from www.jcatbeauty.com. 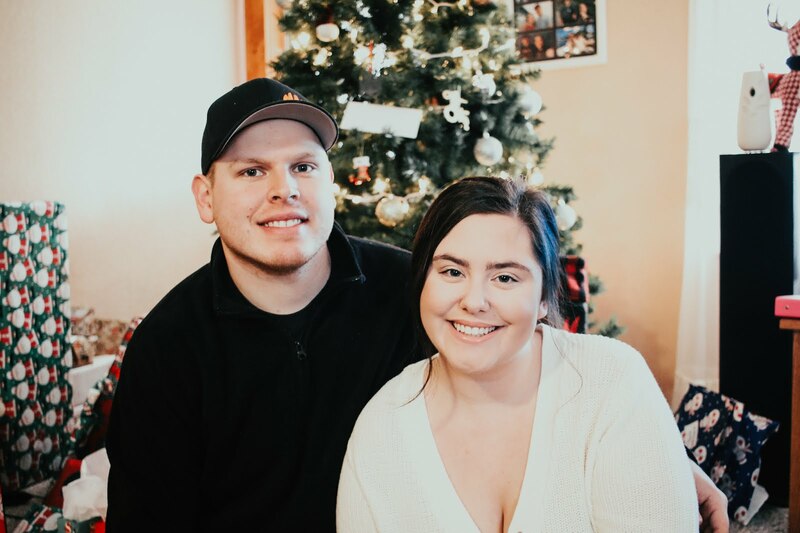 It is such a great deal and something I do recommend you check out. 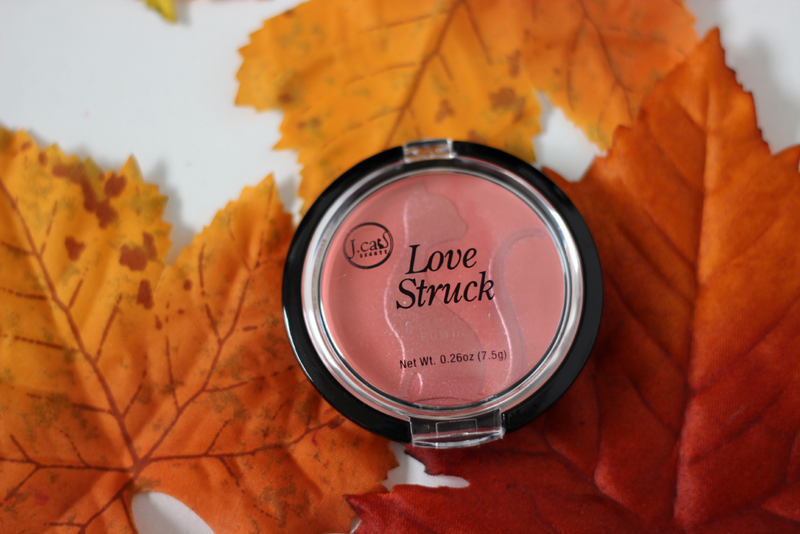 Wow, this blush is sooo gorgeous! I love warm shades like this! I love how they are two shades in this one blush!